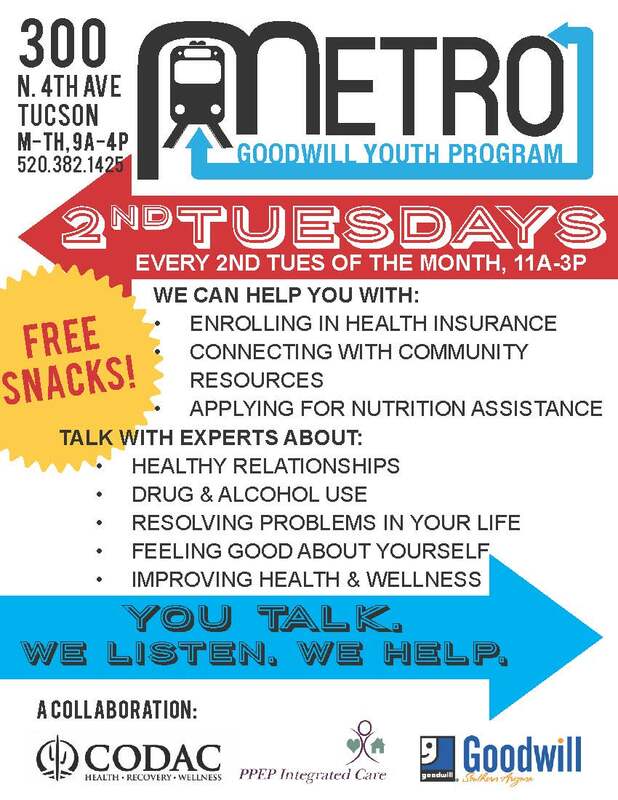 Every 2nd Tuesday of the month, 11am-3pm, transition youth ages 16-24 will have the opportunity to conduct AHCCCS screening, receive assistance with Nutrition Assistance applications and connect with community resources. 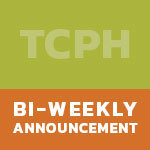 Free snacks. 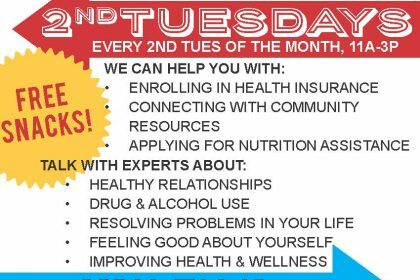 2nd Tuesdays is a collaboration with CODAC Health, Recovery & Wellness, Inc. and PPEP Integrated Care.